It’s not often I release a full story for free. The last one was “Miracles”, which I put right here on PPC back in 2015. But it was unfinished, unedited, and really not all that great. This time, however, I have something far better. Or worse, considering which story it is. Out of work and down on his luck, an atheist spots a shooting star as it falls to earth. What he finds, though, is not a meteorite, but something entirely unexpected, something that will test his resolve and his lack of faith, even as it changes his life forever. Originally, I had the idea of “nonbeliever meets a fallen angel” and intended it to be a kind of theological deconstruction, a way to explain my own beliefs and defend them by way of a story. Many fantasy and science fiction authors have done exactly that, whether in religion or politics, so why not give it a shot myself? It…didn’t turn out that way. In a sense, “Fallen” is my biggest mistake. 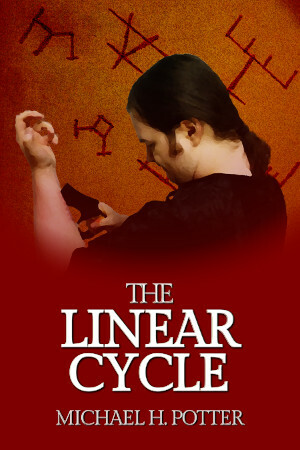 I aimed for allegory and wound up with paranormal romance. How, I couldn’t tell you, but that was just the way the story went. At some point, I couldn’t steer it away from the inevitable, so I went with it. The story isn’t bad, just very, very different from what I normally write. So that’s the main reason I’m releasing it for free now. In addition, it’s of the wrong length to publish on its own. Worse, I’m a man. A straight, white male. I doubt I’d get the time of day from a publisher of romance fiction even before I offered the story. 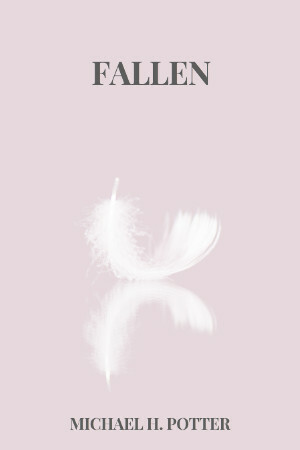 Anyway, you can pick up “Fallen” over at my Patreon or right here on PPC. It’s absolutely free, the story’s only about 60 pages, and there’s really nothing to lose. So go ahead. Read it. You might be disappointed, but you won’t waste anything but your own time. And if you do like it, consider giving me a dollar or two a month over at Patreon. It helps me make more quality (ha!) fiction like “Fallen”. Whatever you do, remember to keep reading!